Occupational fraud is defined as an employee misusing or abusing their position for their own enrichment by intentional misappropriation or misuse of company assets. This may include fraudulent acts by an employee, manager, or statutory representative. Working with an experienced CPA firm we can help you understand the potential threats and get ahead of them. There are different types and variations of fraud but the most common cases involve misappropriation of company assets, both cash and noncash. This can happen with the fraudulent disbursement of cash, inventory, and any other company assets. Often through theft of cash on hand, cash receipts, skimming, billing schemes, payroll fraud, check tampering, register disbursement schemes or expense reimbursement schemes. You can help prevent fraud by eliminating the opportunity and creating the appearance that someone is always watching. It’s also a good idea to segregate clearly incompatible functions and require that at least one full week of vacation for all employees. Be sure to open and review all of your bank statements and cash reconciliations and regularly retrain and reassign financial tasks. An independent review of internal control can help assess the level of risk of fraud you and your small business may be exposed to. This will help evaluate internal control structure and identify poorly designed activities and improper segregation of duties. At the end of the review you will receive recommendations on how to improve your internal control. 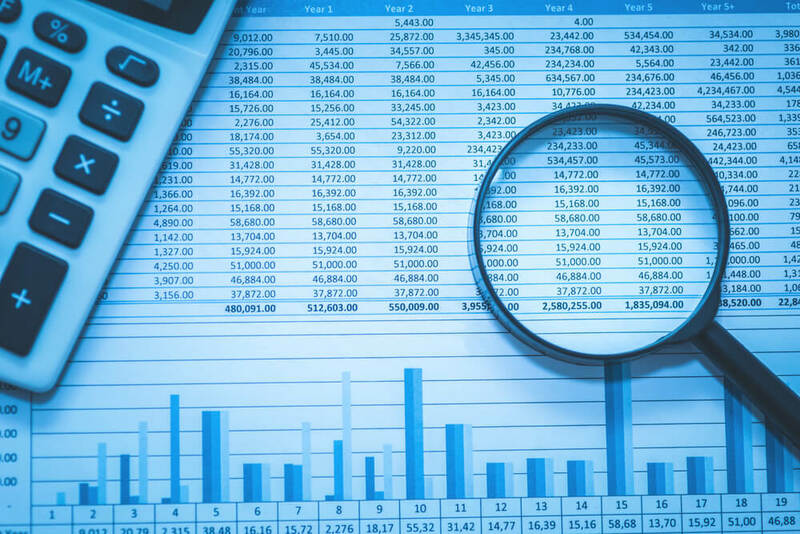 R&A CPAs can help you manage your business finances in Tucson to prevent or minimize the effects of occupational fraud. Please call us today at (520) 881-4900 or visit our website to find out how we can help your business maintain identify and prevent fraud and keep your funds safe.